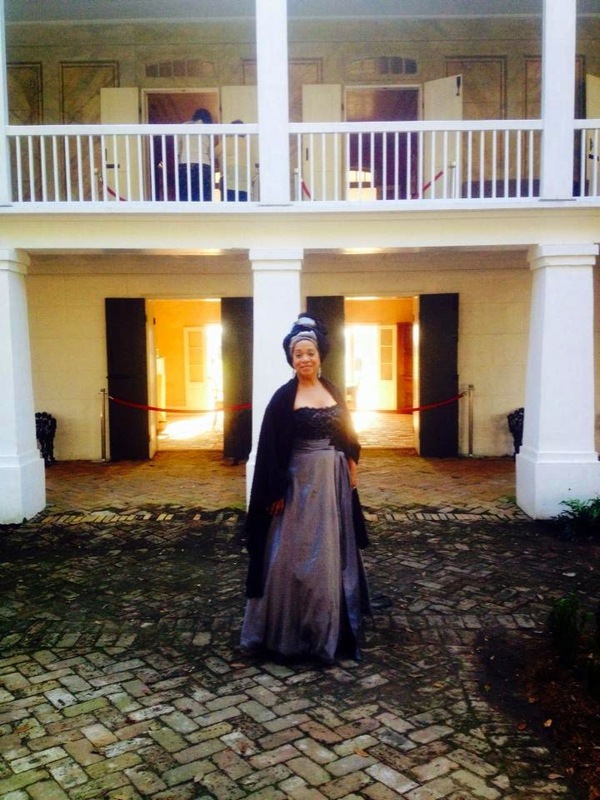 AfriClassical: Givonna Joseph: OperaCréole sings to open the first slavery museum in the country. Givonna Joseph: OperaCréole sings to open the first slavery museum in the country. spoke to a tremendous crowd! the honor was truly ours!! the stories we have always wanted to hear! New Orleans is only about an hour. culture! I am still graciously impacted by that! feet on the shore of my long lost homeland! Joyeux Noël, et Bonne fête de Hanoukka!